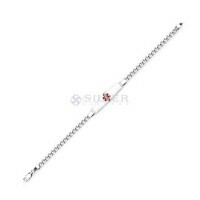 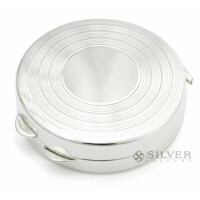 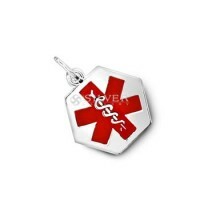 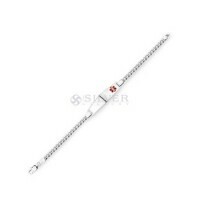 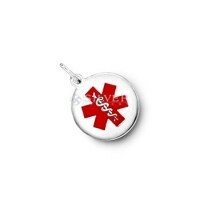 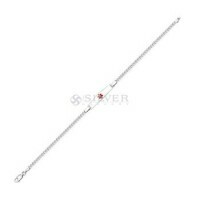 Sterling silver medical jewelry tells professionals exactly what is needed in an emergency. 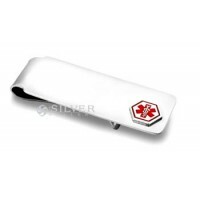 By having medical ID's engraved with common ailments and prescriptions, medical personnel can quickly diagnose and give prompt medical care. 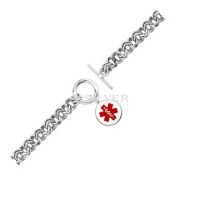 Silver Gallery's sterling medical jewelry features fine workmanship in silver paired with enameled accents. 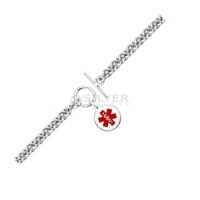 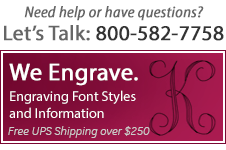 Most medical bracelets and pendants may be engraved with custom information. 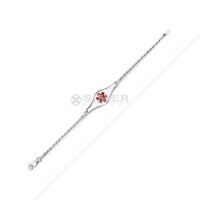 Keep loved ones safe with personalized silver medical jewelry.